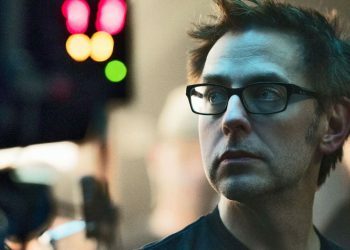 Film and Freedom: Is Disney Setting A Dangerous Precedence By Firing James Gunn? 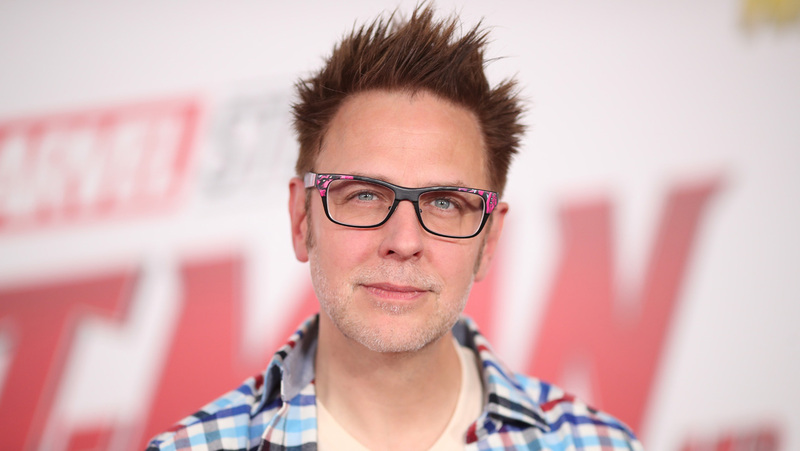 What does Disney's disavow of director James Gunn mean for the film industry? Never has it ever been this dangerous to be a popular figure or celebrity than in the year 2018. With the #MeToo movement, salty internet trolls and nutbag fans watching everything they do like a hawk. For many, this has heralded in a new era of greater transparency and accountability between the public and people of influence. Some have viewed this sort of hyperconnectivity as a source of annoyance, seeing how every piece of information can be blown up into a full article, no matter how banal the content. For me, however, it’s been a source of great anxiety because I don’t know when my favourite comedian, actor and director might just get exposed or sent into self-imposed exile. 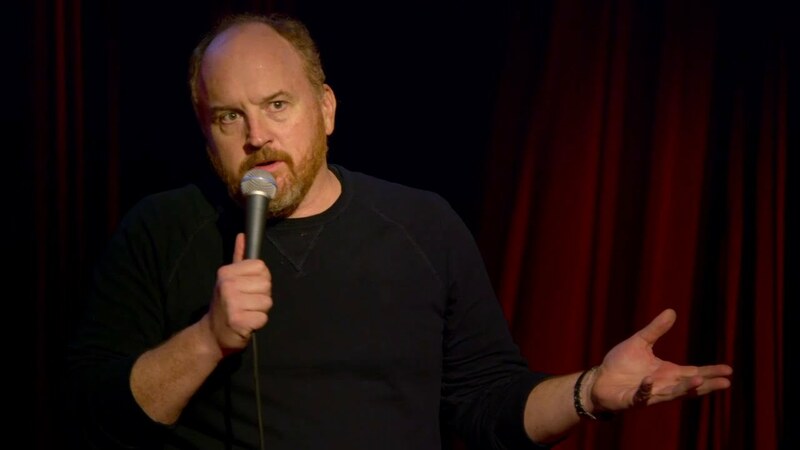 Personally, it began with comedian Louis C.K. when news surfaced of his sexual misconduct. I was devastated. The man for me was one of my heroes, a legendary icon of comedy and for now, at least, he’s gone. At first I was hesitant to go back to watching some of his specials but eventually, I gave in. And as I found myself enjoying his work I was confronted with a rather important question: Can we, and should we, separate art from the artist? Now more than ever is this question relevant with Disney recently firing Guardians of the Galaxy director James Gunn for a number of tasteless tweets he made in the past. 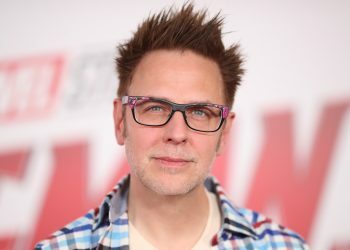 Some would say Disney did the right thing in firing Gunn, seeing that his ties to the franchise would tarnish its reputation. Others that Disney is furthering a destructive trend that attacks film and its freedom of expression by sanitizing and censoring both content and creator. Can we condone art without having to condone the artist’s lifestyle? 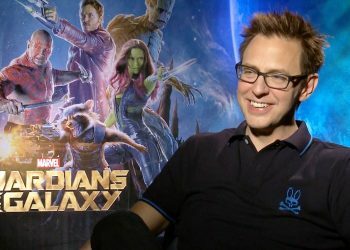 Is Disney setting a dangerous precedence by firing Gunn? Let’s find out. A few years ago, I went with a few friends to go watch Transformers: Revenge of the Fallen. This was a time before we were all well and truly done with Michael Bay and his incessant sequels of poor quality. We entered the theatre, not being fully sure of what we were about to watch. Little did I know that it would go down as one of the worst cinematic experiences I’ve ever had. I was not only appalled by the production value and acting?? of the film but by its tasteless sense of humour utilizing dated racial stereotypes. The amount of sexual objectification on display in Revenge of the Fallen also went beyond mere fan service and it frankly made me and my cohorts quite uncomfortable. By the time it was over, I had just realized that the film had offended my sensibilities. 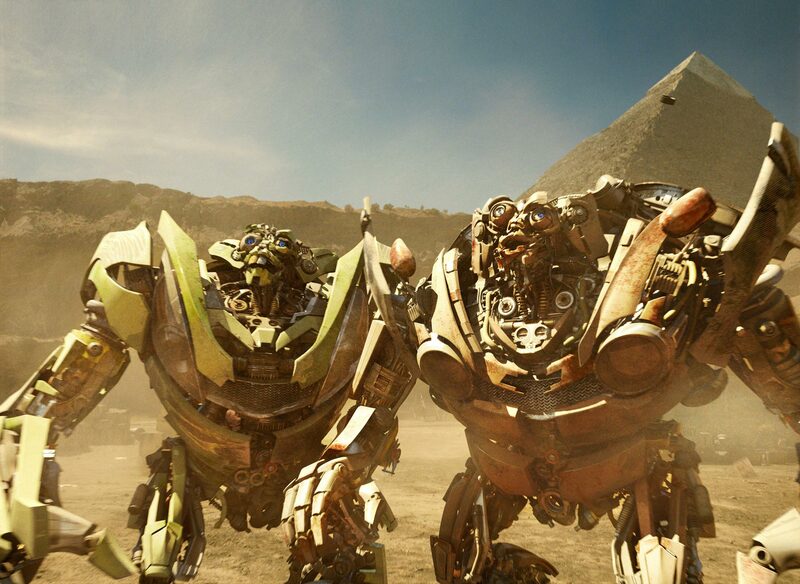 Weeks after my viewing, I went into a full on campaign to boycott the film, declaring it an insult to the Transformer property and to cinema itself. I wrote angry post after post on every social media platform I could get my hands on and attacked anyone who did not share my point of view. Until one day, a friend finally sat me down and reminded me of an important fact that I had overlooked: a film is larger than one particular person. Yes, films aren’t just about the directors and “visionaries” that bark orders from behind the camera. Films are larger than just the studio execs who run the show. They’re larger than me, my sensibilities or how to feel about them. Essentially films provide an economy within themselves from producers to editors to actors to stuntmen to cameramen. 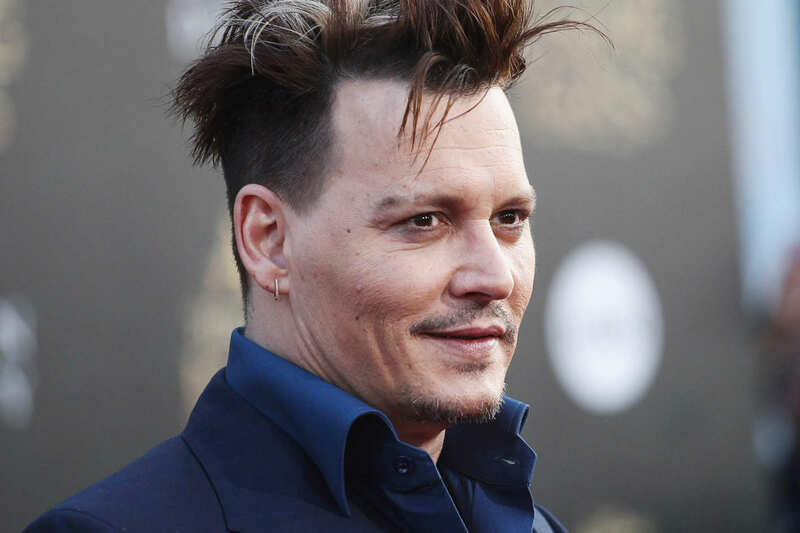 So when I hear Harry Potter fans boycotting Fantastic Beasts: Crimes of Grindelwald because of accusations against Grindelwald actor Johnny Depp for spousal abuse, it strikes me as incredibly short-sighted. Now by no means are we condoning Depp’s actions, not by a long shot. But by effectively boycotting the film simply because of his involvement in the project, people run the risk of putting thousands of workers’ jobs in jeopardy and that seems a tad hypocritical. Since you know, the people who so often complain about these things do so from their supposed moral high ground. The same could be said of Gunn though the charges levelled against him are of significantly less weight. By allowing a small vocal minority to pressure you into making creative decisions involving key members of a project, Disney potentially leaves the franchise in a state of conflict and without direction. And while yes, films are bigger than individuals, it’s important that those in power make decisions that not only protect their financial interests but the quality of the art produced along with livelihood of those involved. 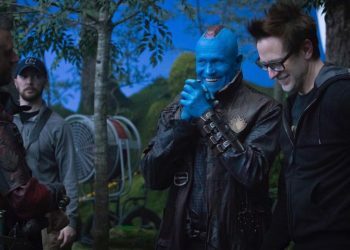 Gunn was clearly an essential component to the success of the Guardians of the Galaxy film series and based on the outpouring of support of cast members, a great asset as well. So by firing Gunn in a blatant attempt to save face, Disney has failed to recognize that one man’s past failures are not bigger than the important role he plays in the much larger scheme of things. So if you’ve ever written something dumb and stupid in the past, just remember that your job security with Disney is paper thin at best. Corporate responsibility and economics aside, Disney raises also another issue here. Its artist and performers cannot function and express creatively within a safe environment. Truth be told, Disney has never been much of a champion for the expression of art. One only need look at at the multiple directors who left or were fired, out of creative differences with Disney’s vision. 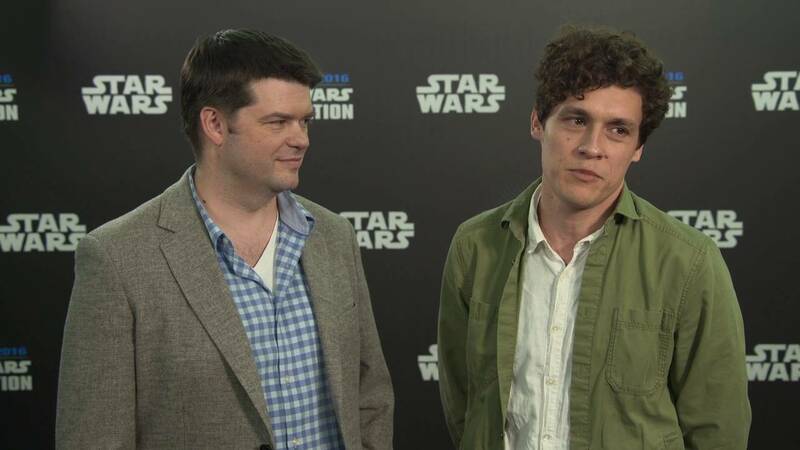 Some of their most recent examples include former Ant-Man director Edgar Wright and directing duo Lord and Miller on Solo. With Gunn however, it goes beyond merely the implications of the company’s rigid creative liberties. If Disney was willing to fire Gunn out of something as relatively small as offensive tweets made long before he signed onto Guardians, none of its actors, producers and directors are safe. A clear distinction should be made between professional misconduct within the company and personal issues before employment. And while Disney is technically well within its legal rights to fire Gunn, it makes me wonder who else are they willing to throw into the fire for good PR. If studios are willing to bend to the will of the public out of reasons external to the film, then what hope is there for filmmakers to execute their vision with security and integrity? We’ve all done stupid things in the past or have said stupid things. We might have even had the gall to post in online. Do we deserve to be criticized for it? Yes. Should people be allowed to raise campaigns and crusades against our character? Sure, as long as we have the means to defend ourselves. Should companies ensure its employee’s financial security regardless of their personal affairs? Yes, they should! Of course. Thanos did the evil thing because he believed it was right. Trump did the evil thing so he could borrow more money for his failing businesses from foreign banks. If they don’t, there’s nothing stopping politically motivated groups from coercing or deriding an artist’s vision simply by attacking their character, or beliefs. Gunn has been an outspoken critic of Trump and his presidency on Twitter. In his tweets, he accused Trump of colluding with Russians and betraying the country. Out of spite, an alt-right conspiracist by the name of Mike Cernovich decided to dig some old tweets of Gunn to stir moral outrage against the man. And it worked. Before we knew it, Disney Chairman Alan Horn released a statement calling Gunn’s previous tweets “indefensible and inconsistent with our studio’s values” and announcing that the company would cut all ties to Gunn. This was a politically motivated personal attack on one of Disney’s employees and the company did nothing to defend his character or mitigate the fallout from his firing. Furthermore, it doesn’t strike me as incredibly fair that Disney fired him for tweets made before he came onto Guardians. Where was the due diligence in researching his background? They made the call for better or for worse and now they’re leaving him out to hang. This displays a clear lack of faith and integrity for Disney to support creatives in the industry and I fear this may be sending a dangerous message to the industry and the public. Step out of company line, piss off a fan and artists could find themselves out of a job. We’ve discussed a lot about corporate responsibility, creative security and artist integrity from the perspective of major corporations and scorned parties but there’s one party has yet to be addressed, you. And to an extent me too. As the audience, consumers and the general public we play an important role in ensuring that the survival of the films we watch and the shows produced. So if you enjoy the media you consume by the artists you love, I think it’s imperative we know how we should and should not react to controversies surrounding their production. If we want great works to be produced and for artistic standards to be maintained, it’s important that we foster an environment that allows creators to feel safe. We need to be a lot more nuanced in the way we criticize those in power, understanding how they might affect the livelihood of individuals and those within their circle. If studios won’t protect their freedom, it falls on us then. Analytical to the point of asnine and a compulsive cinephile to the point of crazed, to quote a lesser film: This is me. 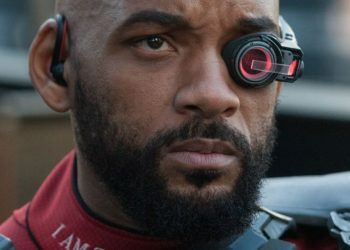 Suicide Squad: Will Smith Not Returning For Sequal; Peculiar Reasons? 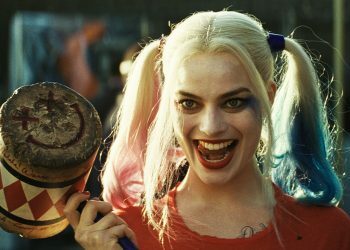 Harley Quinn Not Returning for New Suicide Squad movie?